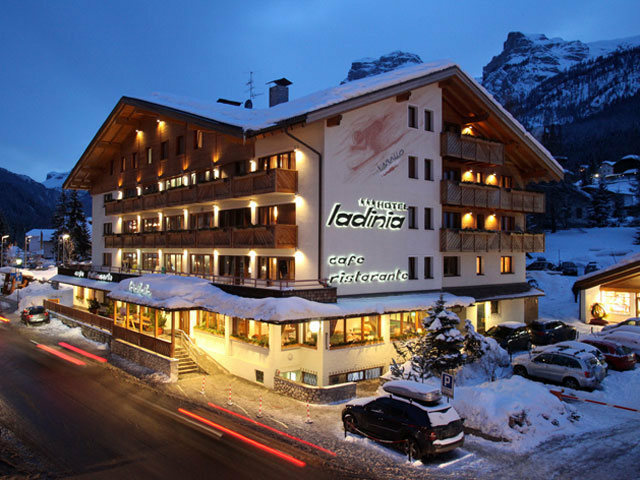 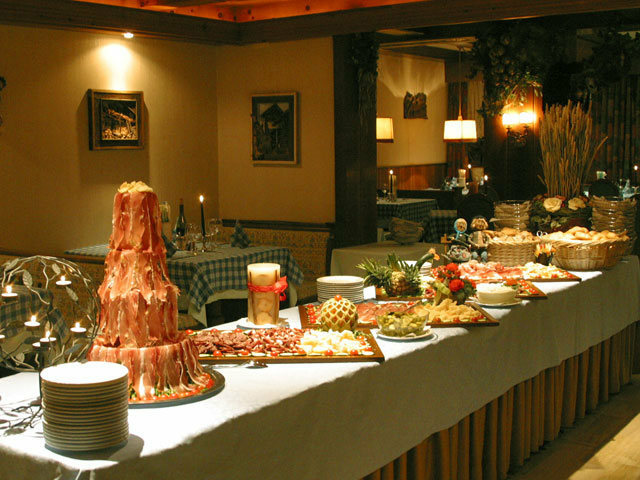 The family-run Hotel Ladina in Alta Badia is in the heart of the beautiful Dolomites in the charming resort of La Villa. 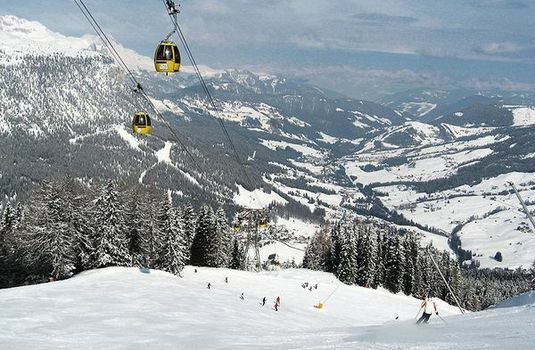 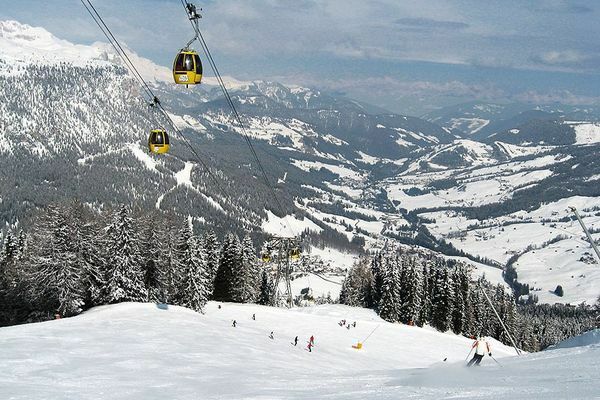 The hotel is situated a 5-minute walk from the nearest ski-lift. 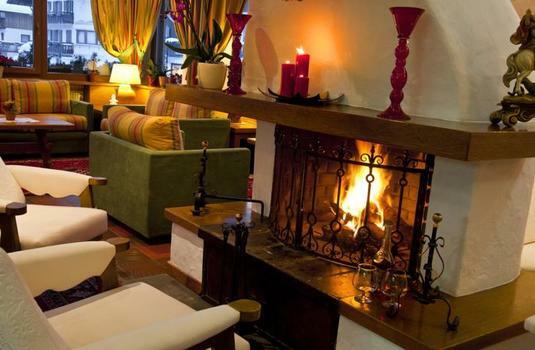 The hotel feels relaxed yet luxurious with large comfortable bedrooms that have been tastefully decorated and fabulous suites that are full of character. 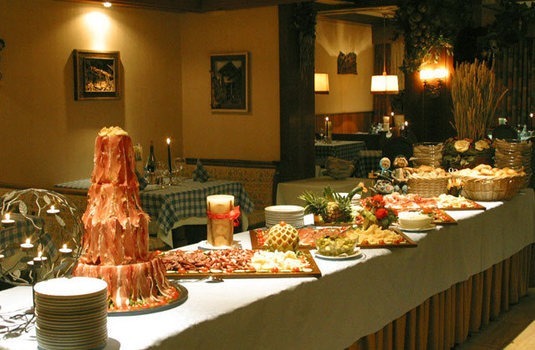 The culinary team at Hotel Ladinia will keep you well fed with creative and hearty delicacies from the region and excellent international cuisine. 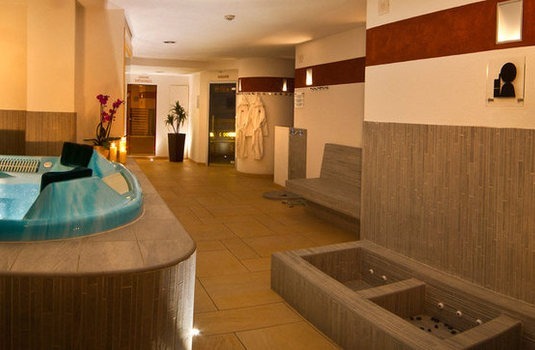 The wellness and spa area is a welcome retreat after a day carving up the mountains. 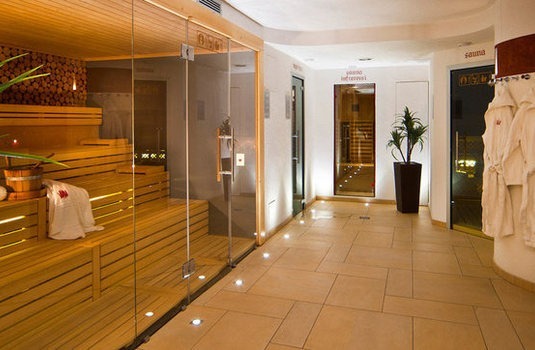 The spa features saunas, a hot tub as well as massages and beauty treatments. 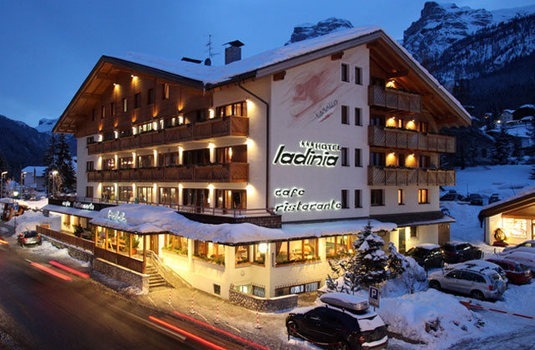 From standard rooms to suites, there is something to suit every budget at Hotel Ladinia. 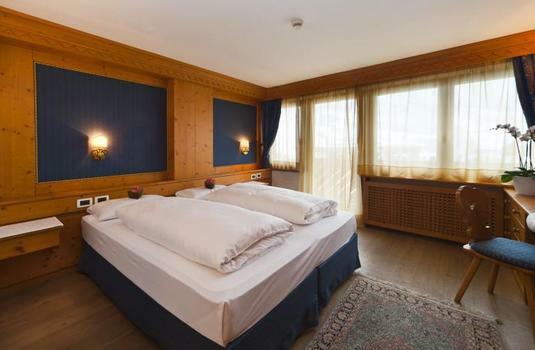 The double rooms are equipped with all the amenities you could need on your ski holiday, as well as a balcony and deck chairs to enjoy the views. 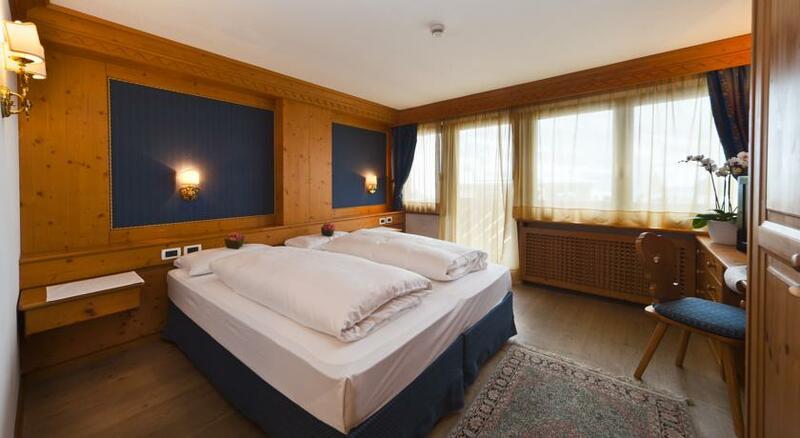 Family rooms of up to four people are also available. 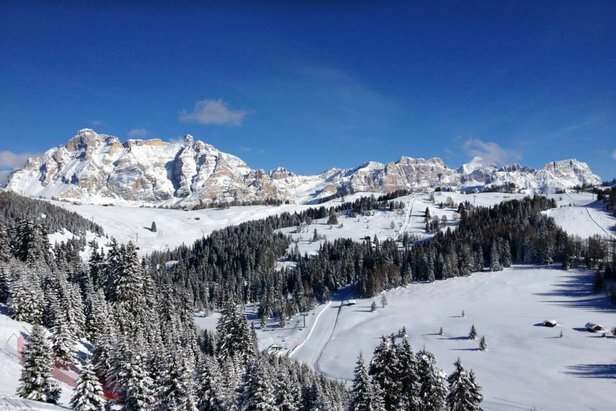 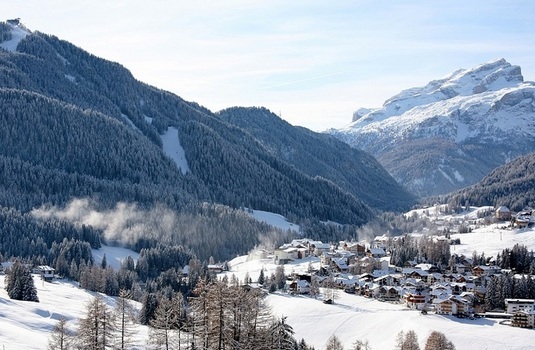 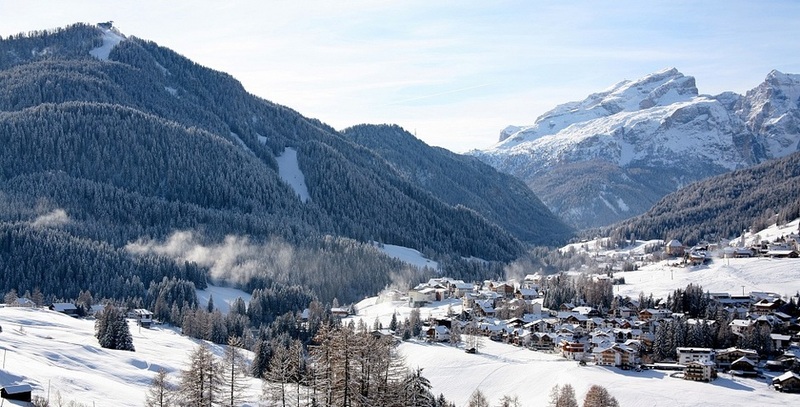 One of the biggest ski villages in the Alta Badia region, La Villa guarantees great snow thanks to its high altitude position. 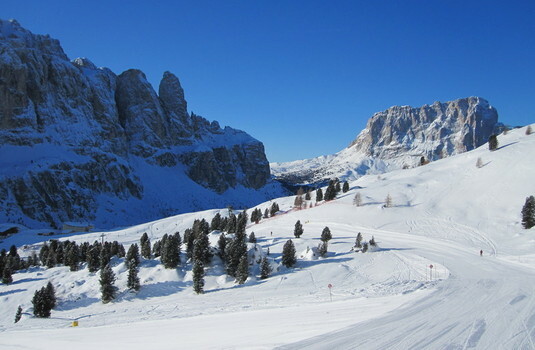 As part of the Dolomites, the resort links to the Sella Ronda circuit. 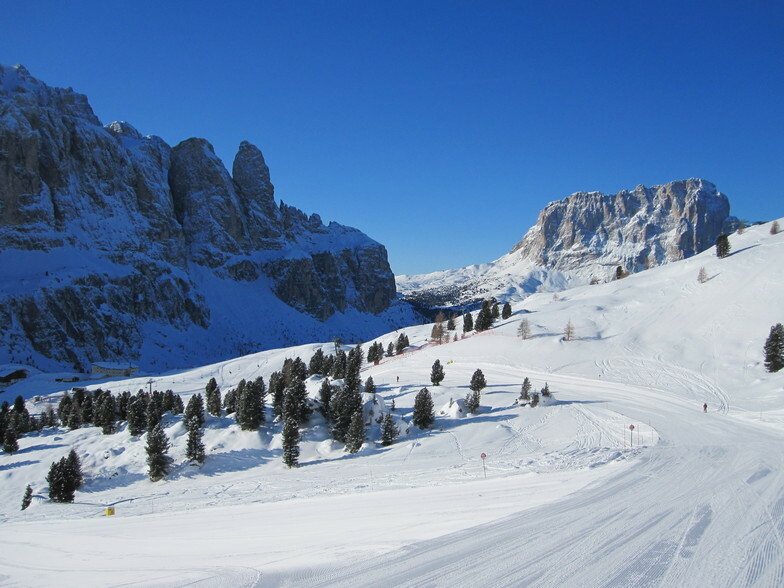 Ideal for beginners and intermediates, however there are also many activities to keep non-skiers entertained such as extensive walking trails. 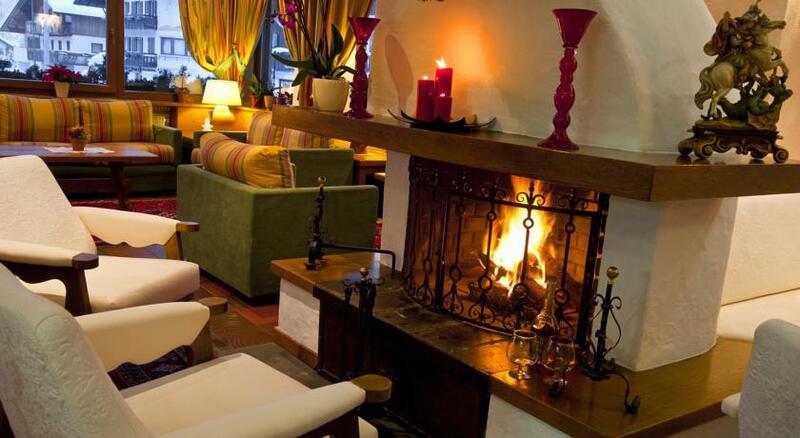 Amenities are relatively sparse in the town with the usual selection of hire shops, restaurants and a few bars.